. 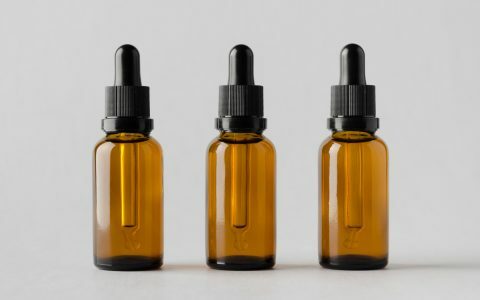 Although cannabis packaging contains labels that indicate the amount of THC and CBD in products, these numbers can be difficult to read and interpret, especially for people new to cannabis. The image above shows an example packaging label from Washington. 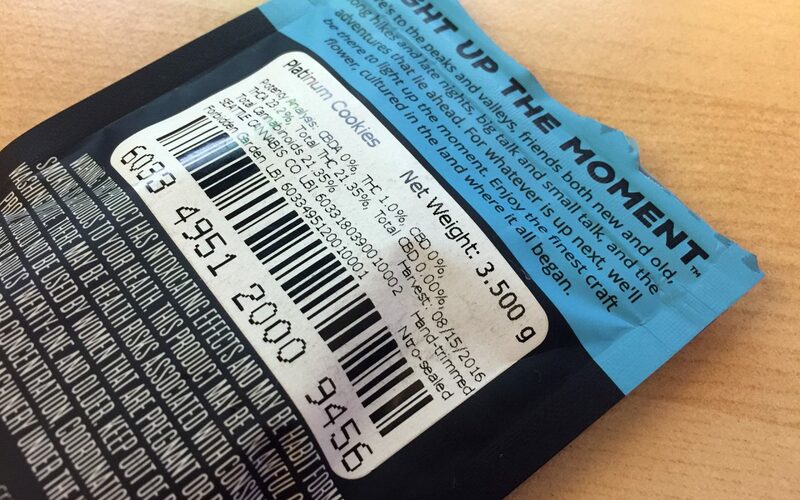 These labels typically indicate cannabinoid levels (expressed as a % of the dry weight of the product) in small font on the back of packages. 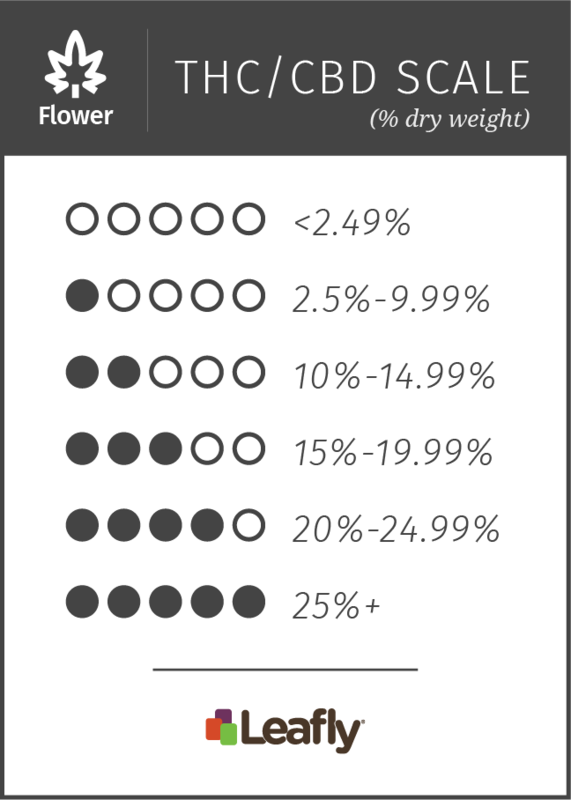 Total THC and CBD levels are reported as a percentage of the dry weight of the flower, and are a required part of cannabis product labeling.
. It can also be difficult to interpret total THC levels without some more context. 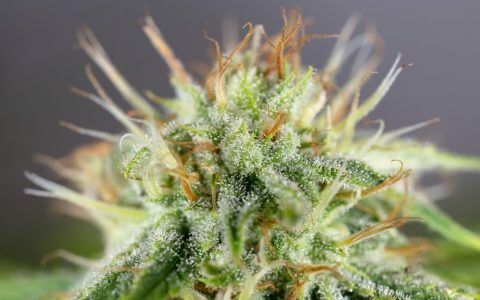 Is 21.35% THC an average amount for flower, or is it a lot? To get a better idea of this, it helps to know the full spectrum of possible THC levels. , fall into this category. As you can see in the above graph, strains naturally fall into one of three major categories (chemotypes) based on their THC and CBD levels. 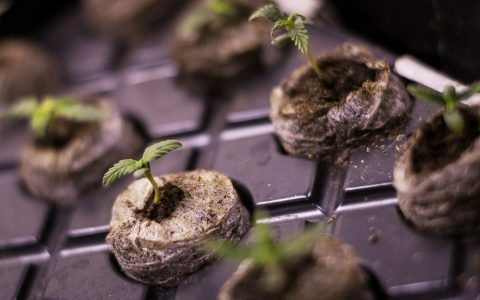 Looking at strains in this way allows us to start to think about specific strains in a broader context, relative to the full spectrum of THC and CBD levels that encompass strains. We have used thousands of laboratory testing measurements of THC and CBD in cannabis products to map out their full range. 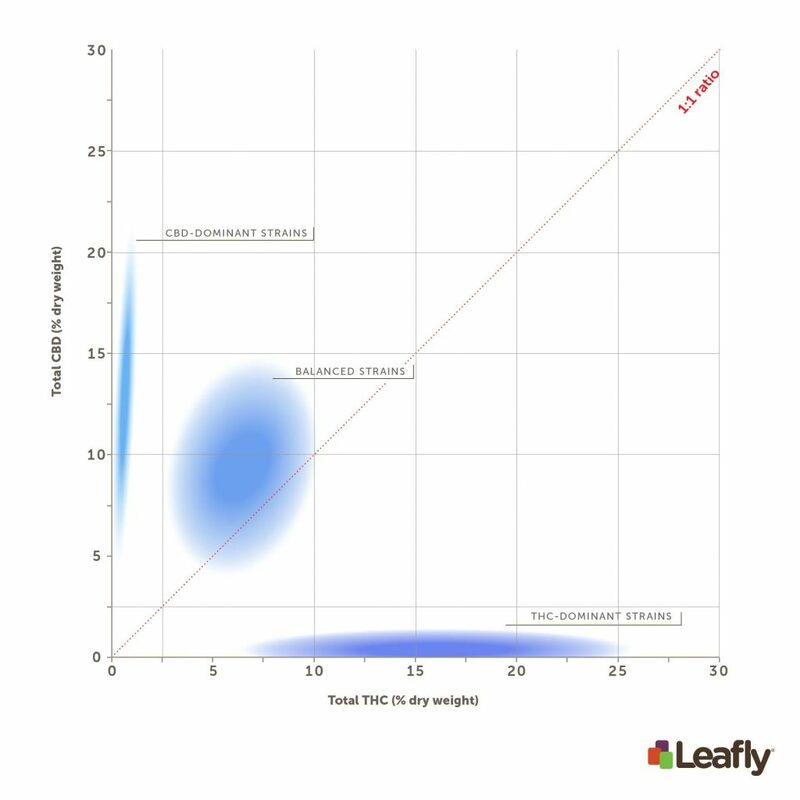 Using this data, we’ve come up with some common sense cutoffs for THC and CBD levels so that products on Leafly dispensary menus can be represented by up to five filled-in circles indicating a scale of how much THC and CBD they contain. 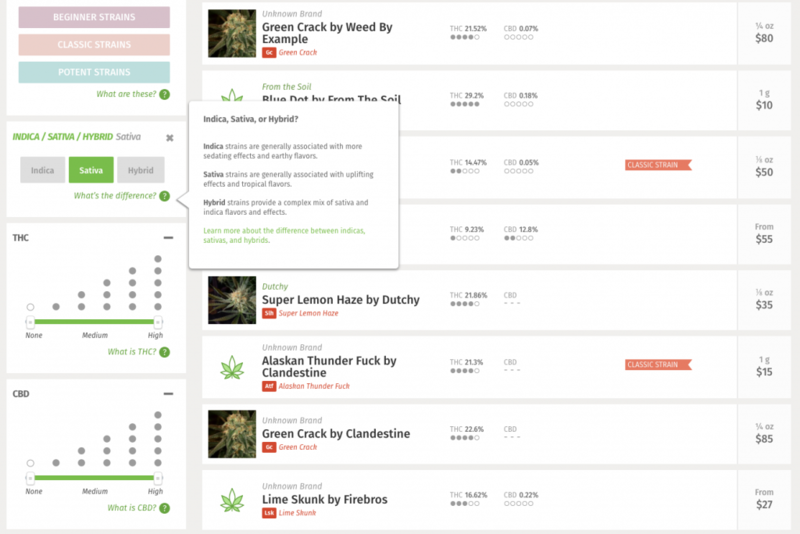 To make things easier, Leafly’s dispensary listings will begin using this simpler, more intuitive system for their menu items to help consumers judge how much THC and CBD cannabis products have. 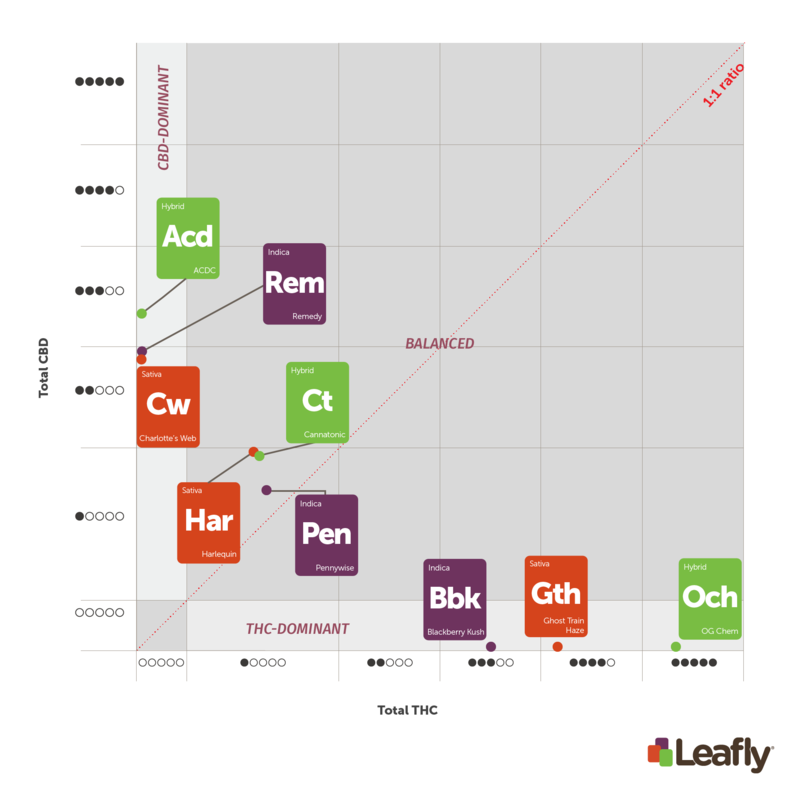 Instead of just the raw percentages, Leafly users will be able to more easily judge whether cannabis products have high, low, or medium levels of THC and CBD, as well as which major chemotype category they fall into (THC-Dominant, CBD-Dominant, or Balanced). Keep an eye out for this new menu system over the next few weeks, and be sure to let us know what you think. 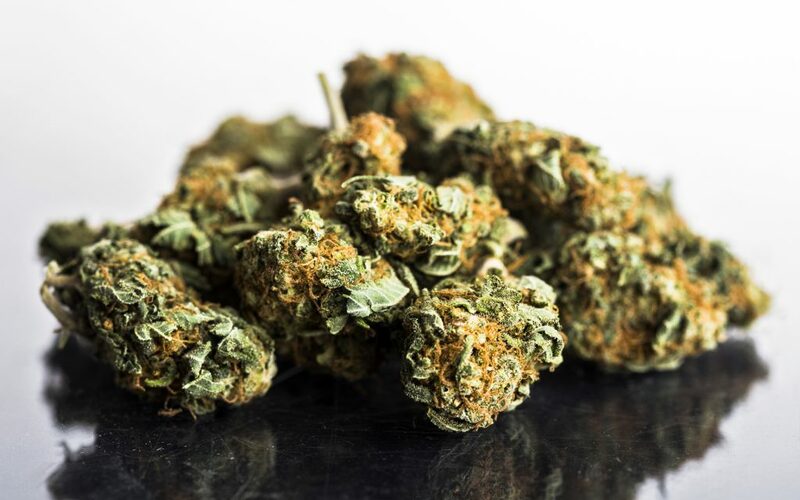 The above THC and/or CBD scale for cannabis flower explains the range of THC or CBD in a package of dried bud to help simplify the information for consumers. 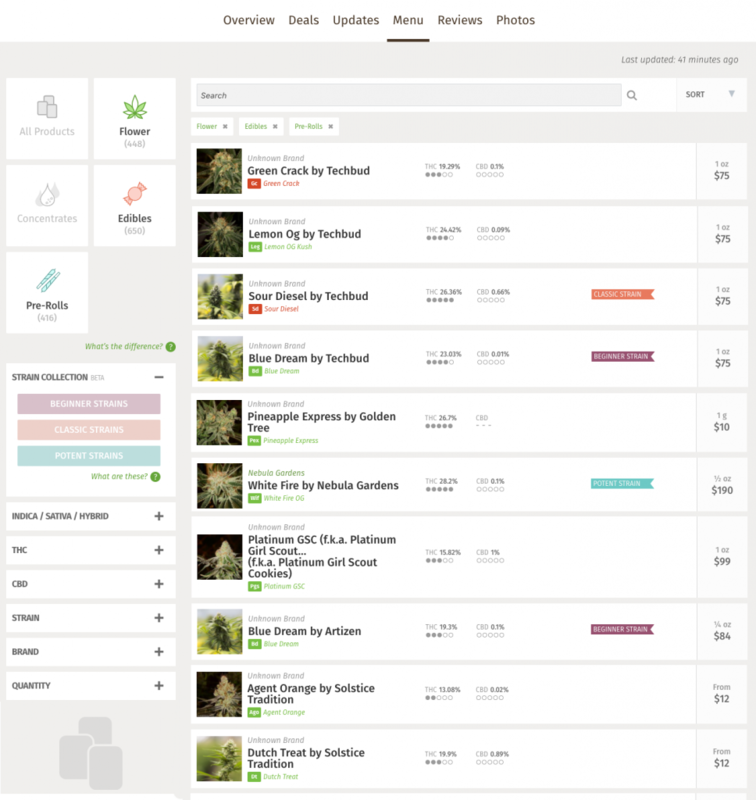 This system is displayed in the following sample menu, where users can now sort by product type (Flower, Concentrates, Edibles, or Pre-Rolls) and expand additional categories (Strain Collection, Indica/Sativa/Hybrid, THC, CBD, Strain, Brand, Price, and Quantity) to narrow down a dispensary’s options to find their ideal strain or product. Clicking on each category in the left sidebar will dropdown options such as checkboxes or sliders that allow users to narrow results down to their preferred findings. 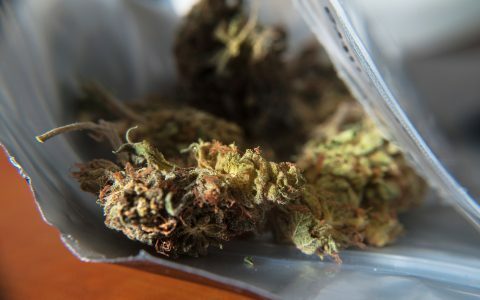 Of course, THC and CBD aren’t the only things that matter. Cannabis contains a variety of other cannabinoids and rich bouquet of terpenes that shape its aroma, flavor, and effects. 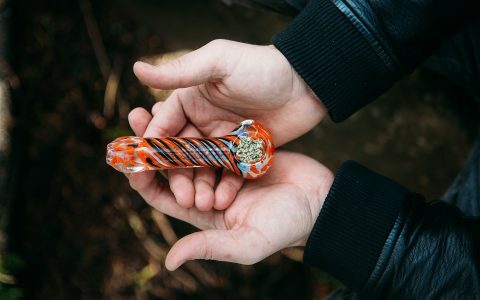 As the cannabis industry continues to grow and evolve, we will need to establish a simple and intuitive visual language that allows consumers to quickly and easily explore cannabis strains and products based on all of their key ingredients.